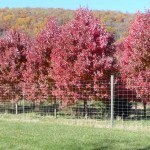 Red Maples are one of the most popular shade trees. 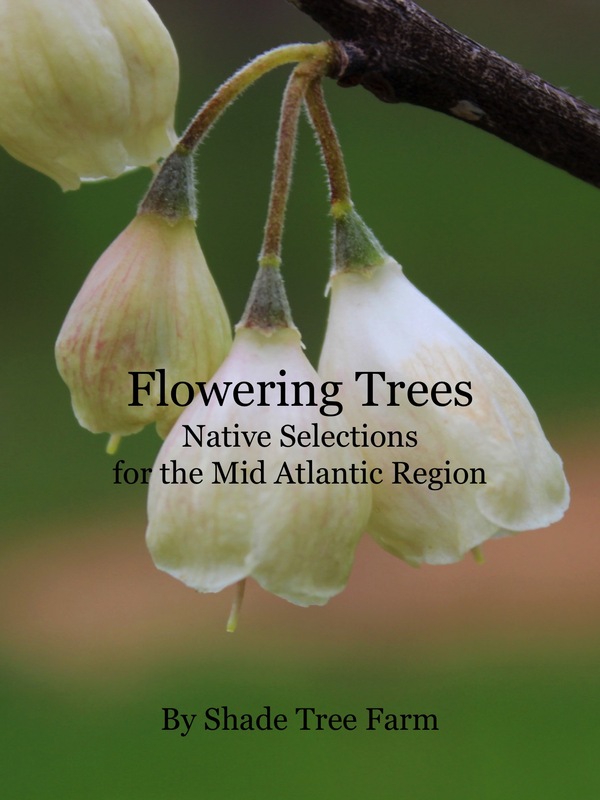 They offer reliably impressive fall color, are a native tree and are easy to grow. 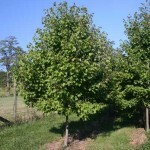 Red Maples are a medium sized shade tree which makes them a good fit for smaller urban properties. 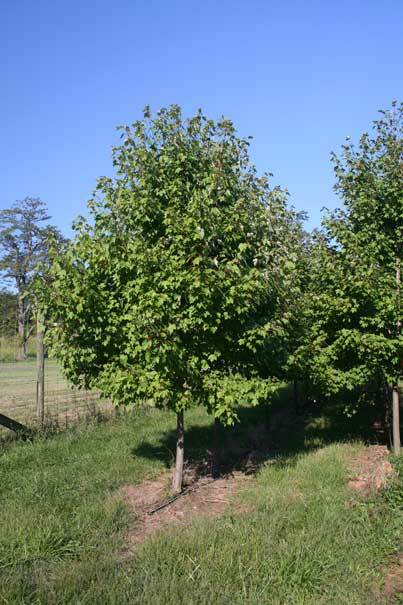 A lot of breeding work has been done with this species and cultivars have been selected for a number of attributes. 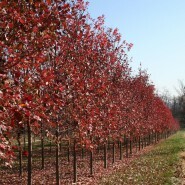 Some of the attributes include: outstanding fall color and timing of the display, all male selections (no seeds) and growth habit (narrow, fast or compact). 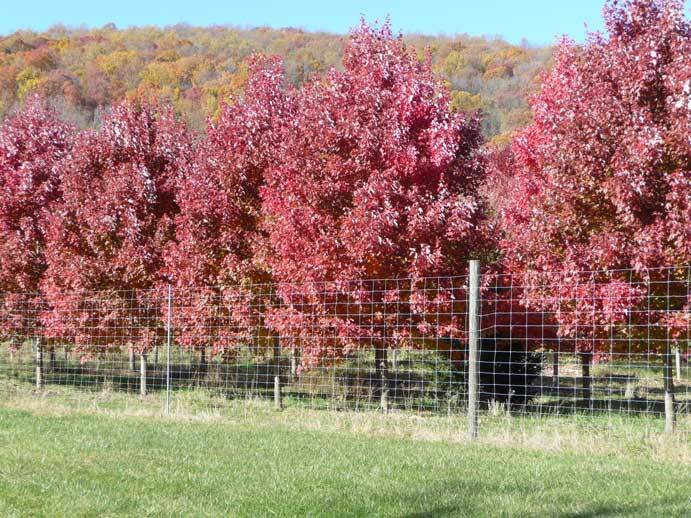 The October Glory is the last of the red maples to show fall color, a vivid red which brightens the November landscape. Growth rate: Fast. Form: Oval and rounded. Exposure: Partial shade or partial sun to full sun.Height: 25′ to 50′. Spread: 25′ to 35′.